We hosted our newest episode of Sound Bites, our series about our food and our world. 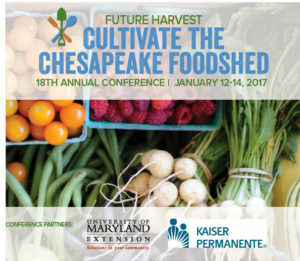 We begin the episode with Part 2 of a panel Marc moderated two weeks ago at Future Harvest Casa’s 18th Annual Conference, “Cultivate the Chesapeake Foodshed.” The panel was called “Policy Scoper: What’s happening in your state capital?” We discussed what food and agriculture policies are most important to the states of Maryland, Virginia, West Virginia, Delaware and the District of Columbia, and also discussed what food and agriculture policy could look like nationally with the incoming Trump administration. We heard Part 1 of this panel discussion last week. 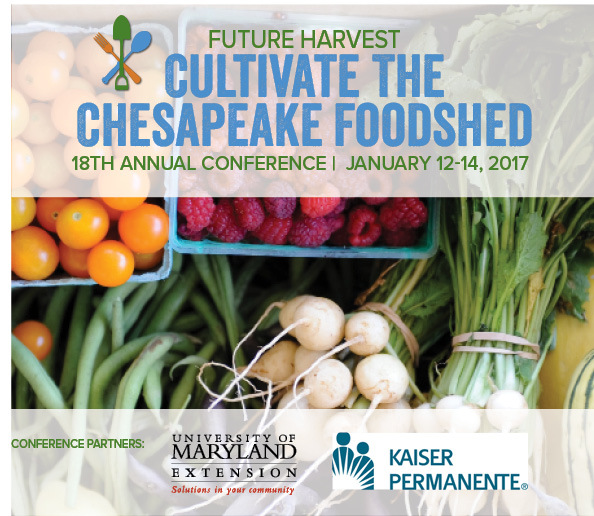 The panelists were: Ed Kee, Delaware Secretary of Agriculture; Spencer Moss, Executive Director of West Virginia Food and Farm Coalition; Eric Bendfeldt, Area and Extension Specialist of Community Viability at Virginia Cooperative Extension, Virginia Tech, Virginia State University; Laine Cidlowski, Food Policy Director for the District of Columbia Office of Planning and the District of Columbia Food Policy Council, and Ferd Hoefner, Senior Strategic Advisor for the National Sustainable Agriculture Coalition. In the second half of SoundBites we had a conversation about Trump’s pick to run the EPA, Scott Pruit, his connection to the Chesapeake Bay, and legislation before the 2017 Maryland General Assembly that could affect water in Maryland. With: Betsy Nicholas, Executive Director of Chesapeake Waterkeepers; and Dean Naujok, Potomac Riverkeeper.